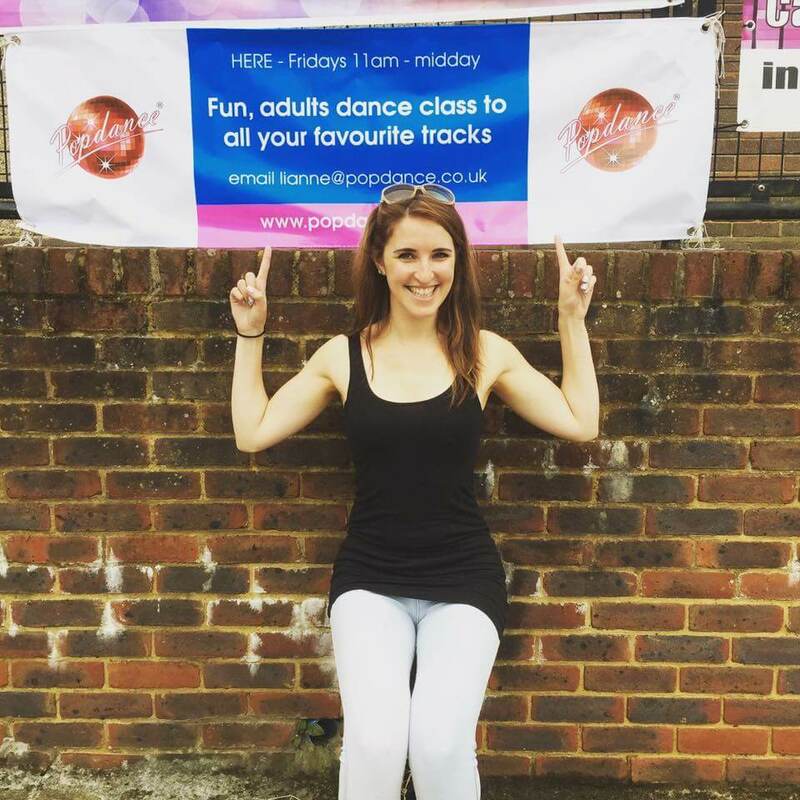 Home/Blog/What’s so great about Pop Dance School Holiday Camps? How do you keep your children entertained during the school holidays? It can be hard to think of creative ideas to keep your children entertained for a week or more and avoid the dreaded “I’M BORED!!”. So why should you choose Popdance? Warm ups which increase our heart rate and improve co ordination, stretches increasing our flexibility and the task of learning fun dance routines mean the children are constantly moving around throughout the day. What’s more – it doesn’t even feel like exercise as we are having so much fun! Whether your child already attends dance classes or is a beginner, they will learn new dance moves and routines, which will develop their balance, flexibility and artistry. The main bit of feedback we get from our campers is that the day is FUN. We play lots of games and have the opportunity to win prizes, as well as lot’s of dancing! 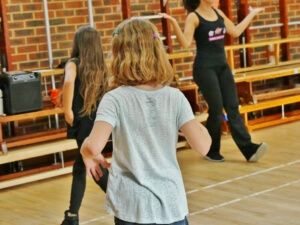 Children from many different schools in the local area attend our school holiday dance camps. Your child is guaranteed to meet and work with someone new to make up a dance move or create something in arts & crafts – they may even make new friends! Whether it is creating a masterpiece in our arts & crafts hour, or making up a brand new dance move, children are always encouraged to be creative during our camps. 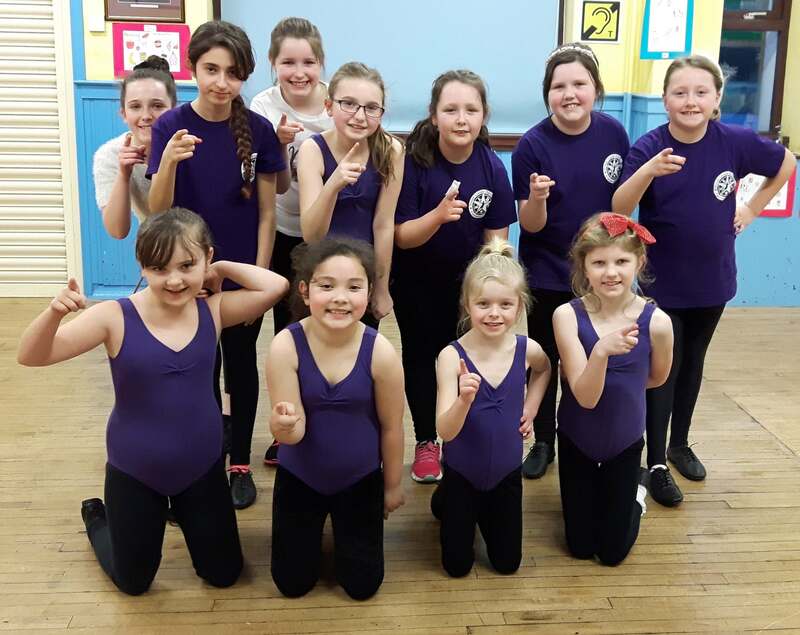 We are continually encouraging children to try new things – maybe its making a new friend, making up a new dance move or performing at the end of the afternoon which is fantastic for their self esteem! When learning our dance routine, we are working towards a short performance to parents & friends at the end of the afternoon. Due to the relaxed nature of this performance, we see the children’s confidence and excitement to perform grow throughout the day!